View More In Conduit Fittings. 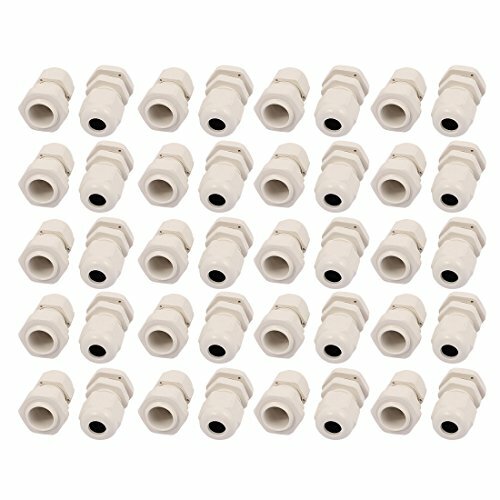 There are PG9 model cable glands, Used for fixing cables, waterproof design. Cable Range: 4-8mm/ 0.16"-0.31"; Thread Dia. : 15.2mm/ 0.59"